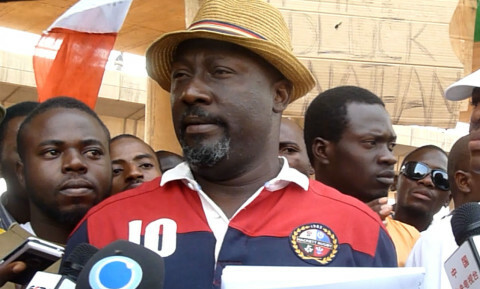 (AFRICAN EXAMINER) – The embattled Kogi State Senator Dino Melaye may be declared wanted if he fails to make himself available to the Police latest Wednesday, March 28, 2018. The Senior Lawmaker who is presently facing recall tussle in his Kogi West Senatorial District is being invited by his State (Kogi) Police Command over alleged conspiracy, unlawful possession outlawed firearms and diversion of IDPs materials. 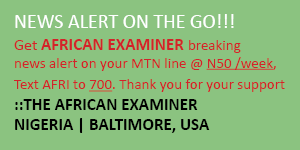 The Force Public Relations Officer PPRO, Mr. Jimoh Moshood confirmed in a statement weekend, that an invitation and a court summon had been issued to Melaye, still, he did not yield. Moshood specified further that Melaye’s summon followed the arrest of two men in Dekina Local Government Area of Kogi State, January 19, 2018 after they confessed to have committed various crimes, such as kidnapping and armed robbery. The suspects alleged that the Senator handed over to them a bag containing firearms. 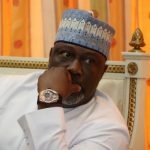 The Police indicated that after investigation into the criminal indictments against Melaye and Mohammed Audu, it was discovered that the two men have case to answer. Besides the summon by the Kogi State Police Command, Mr. Moshood disclosed that a letter dated March 2, 2018 was sent to the President of the Senate, Bukola Saraki requesting Melaye to appear before his State Police command headquarters, but till date, has ignored the invitation. It would be recalled that two suspects including: Kabiru Saidu a.k.a Osama and Nuhu Salisu alias Small were paraded at the Kogi State Command Headquarters, Lokoja, the State capital on March 19, 2018. 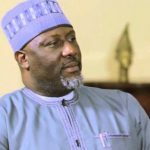 However, Melaye, a member of the ruling APC who has traveled out of Nigeria in a letter prepared by his Lawyer stated the reasons why he would not wish to appear before the Kogi State Police headquarter. The Lawmaker made reference to a letter by his Lawyer to the Inspector General of Police IGP on March 21, 2018. 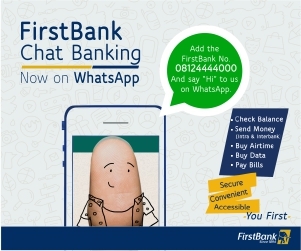 The letter outlined several steps taken in the past by the Kogi Stae Police command, all suggesting that his life is allegedly in danger. 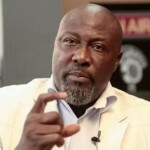 Consequently, Melaye’s Lawyer appealed to the IGP that his appearance should be made to hold at the Force Headquarter in FCT, Abuja.